Renew WV: Fracking? 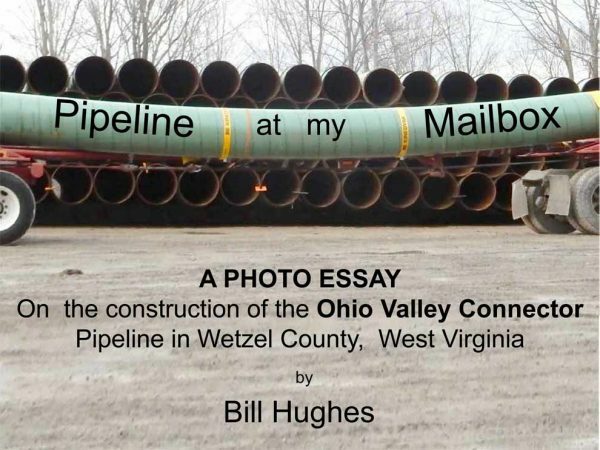 Pipelines? Or Solar? 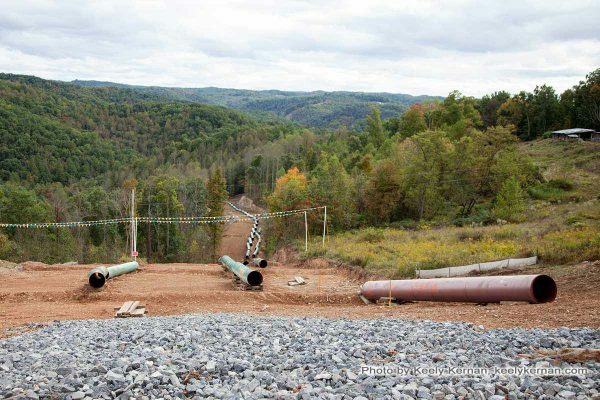 Watch: Thousands of worried PA residents say new pipeline not worth the risk! Click here or on image of first slide below to view or download slideshow. April 15 – Ohio River Water Quality Comments Due! Feeling Mad in March? Take Action!